B.H. Abuaita et al., “Mitochondria-derived vesicles deliver antimicrobial reactive oxygen species to control phagosome-localized Staphylococcus aureus,” Cell Host Microbe, 24:625–36, 2018. According to biology textbooks, a macrophage engulfs a bacterium, internalizes it in a toxin-filled vesicle called a phagosome, then shuttles the cellular remains to a lysosome for degradation. But killing microbial invaders turns out to be a lot more complex, with other organelles such as mitochondria—the main sites of energy production in the cell—participating in the process. 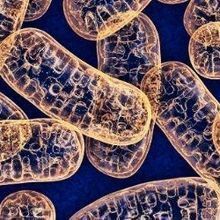 One piece of evidence for mitochondria’s role surfaced in 2011, when researchers curtailed the production of reactive oxygen species (ROS)—highly destructive molecules that are byproducts of metabolism—in mouse macrophage mitochondria, and found that the immune cells became less effective at killing bacteria. 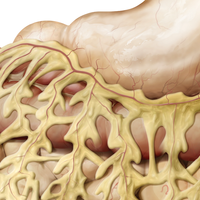 Four years later, immunologist Mary O’Riordan of the University of Michigan Medical School uncovered another piece of the puzzle when she exposed mouse macrophages to the bacterium Staphylococcus aureus. This appeared to activate a particular stress pathway in the cells’ endoplasmic reticulum, which in turn revved up production of ROS. 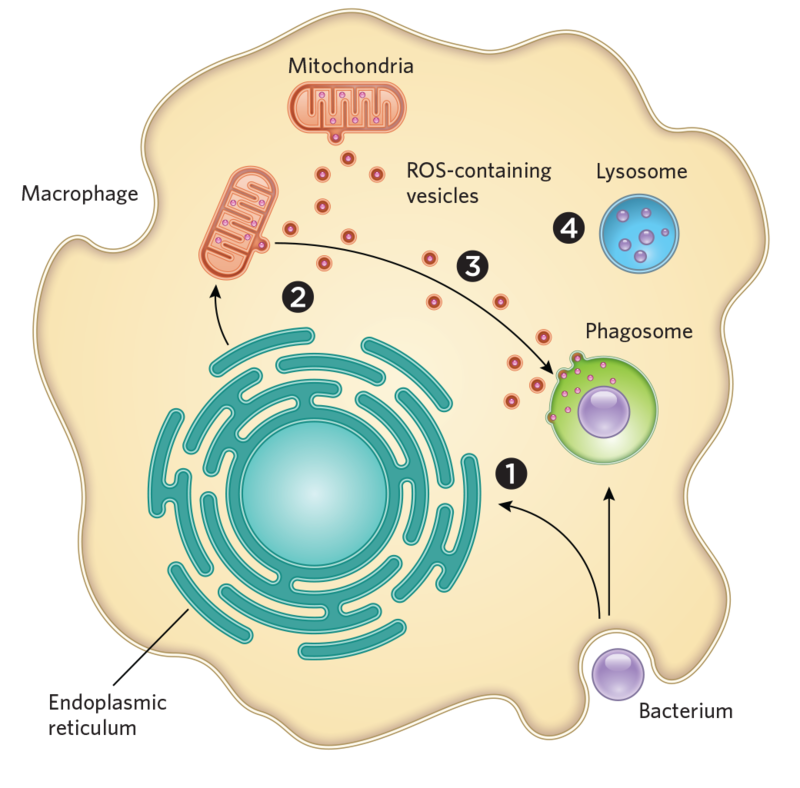 What I think happens is the bacteria [get] engulfed, the signal is sent to turn on ER stress, that turns on mitochondrial ROS, and they quickly send out these packages to the phagosome,” where they are lobbed into bacteria, O’Riordan explains. 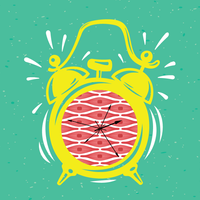 Researchers tend to think of mitochondria primarily as power plants, she adds, “but in fact, the cell has evolved to use these organelles and many of their constituent parts in lots of different ways,” such as in peroxisome formation and for mediating programmed cell death. 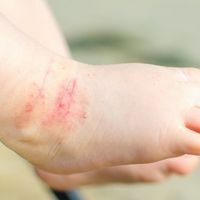 For Greg Fairn, a cell biologist at the University of Toronto who was not involved in the study, the results represent “a new twist” on macrophage antimicrobial defenses. Phagosomes have their own toxins and ROS-producing machinery to kill bacteria, he notes, so the newly discovered mechanism may destroy the tougher, more resistant strains. 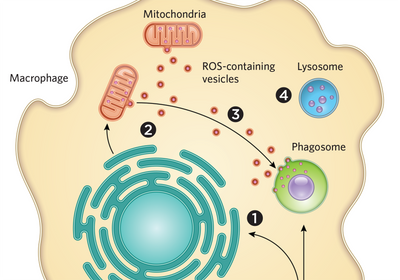 Repurposing mitochondrial ROS to kill pathogens is an elegant mechanism, he adds. “It’s almost taking advantage of something that’s an unwanted byproduct,” Fairn says, adding one more tool to macrophages’ arsenal against invading bacteria.